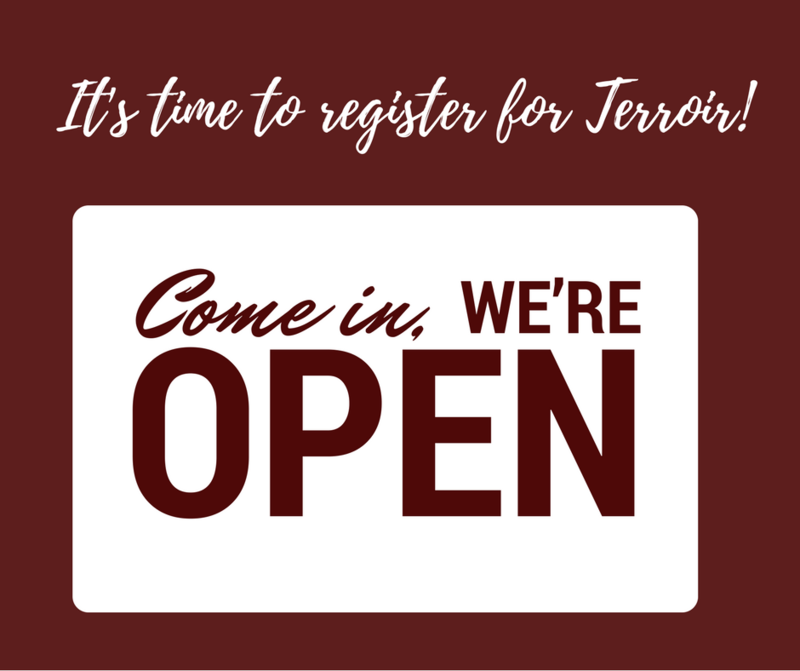 Registration for Terroir 2018 is open! Hooray! You can register! Simply click on the links below and you’ll be able to choose between online and mail-in registration. We’ll see you April 14, 2018 at the Yamhill Campus of Chemeketa Community College for this year’s festival!